SOLD!!! 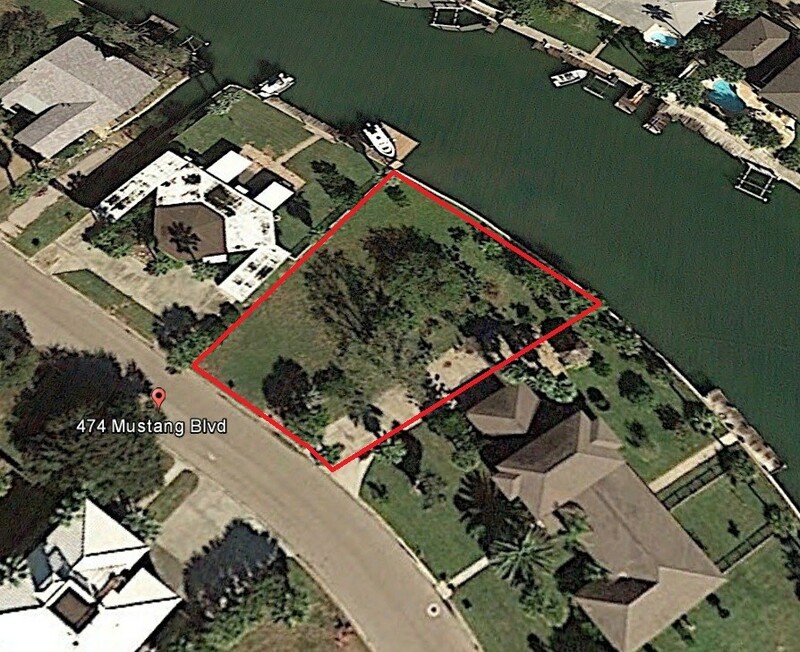 This property is an oversized canal front lot on the "shady side" of Island Moorings. The lot is 130.16x 93.10 which gives you lots of space to build your dream home on. There are not a lot of the "shady side" lots left in Island Moorings; especially with this amount of square footage. You could build a large home and still have plenty of room for a pool, outdoor kitchen or just green space. You get over 93 feet of space along the canal which gives you lots of room to park a boat. This lot is located towards the end of the canal, so it is not a far ride to the flats or ship channel. 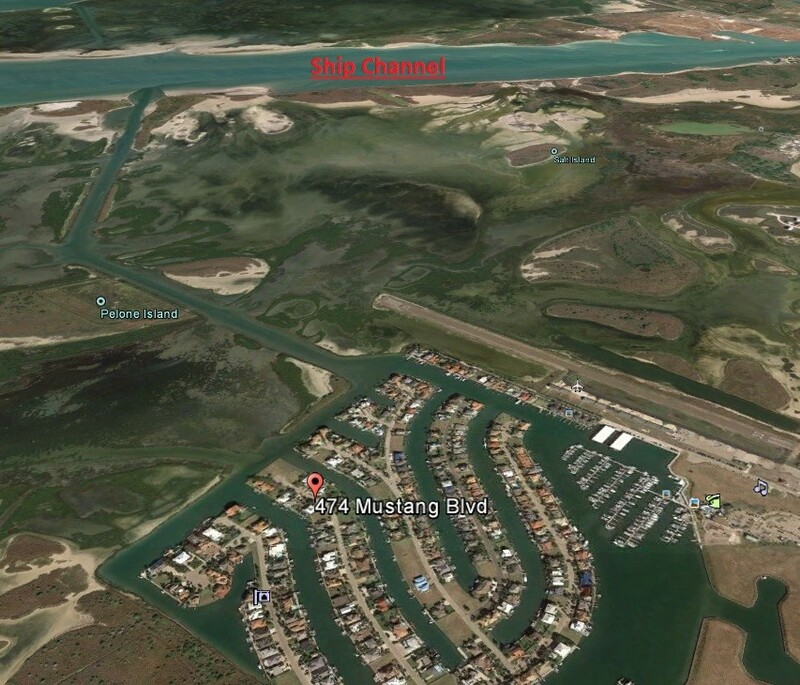 Island Moorings has a community pool, boat launch, restaurant and shop. It's a great community to live in full time or vacation in. SOLD!